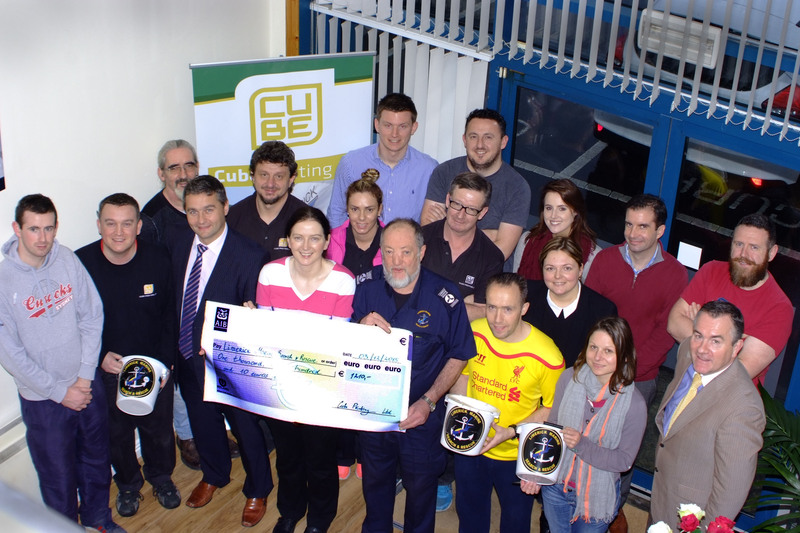 CUBE have supported Cliona’s Foundation since the charity launched in 2007. 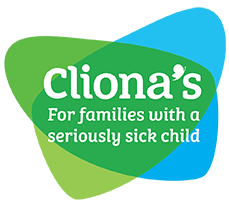 Cliona’s Foundation is a national children’s charity whose aim it is to relieve the financial stress on families caring for a critically or terminally ill child. Managing Director, Brendan Ring is a co-founder of the charity with his wife Terry. They saw first-hand the devastating struggles that come with caring for a sick child and the financial pressure placed on the parents/guardians. The charity was set up in memory of their daughter Cliona whose fight against an inoperable brain tumour ended in 2006. CUBE sponsored Cliona’s Foundation their initial office space and equipment to get the charity off its ‘feet’, our designers create promotional material for fundraising events and campaigns – in fact it was our designer Brian O’Carroll who created the iconic logo, we print event collateral and we promote them where possible. If you want to read more about Cliona’s Foundation visit their website www.clionasfoundation.ie. Over the past 4 years we have been growing our Annual Charity Day. This gives us the opportunity to give back to the local community. We always choose a charity that is close to the hearts of our staff, an internal vote is held to determine the beneficiary. We are looking forward to another successful Charity Day in 2017, chosen charity yet to be announced.